Do you want to know how to lower cholesterol and prevent cancer? Black vinegar is the answer! This vinegar is a popular condiment in the Asian cuisine, used in sushi and a wide array of other dishes. Coming to the most important point, black vinegar has a host of health benefits! Would you like to know more? Read on! Also known as brown rice vinegar, black vinegar is used as a tonic in Chinese and Japanese cultures (1). It is made by fermenting unpolished rice, wheat, sorghum or millet. The vinegar ferments for 1 to 3 years and it is during the fermentation process that the color of black vinegar darkens, its aroma and flavor get more intense and the content of amino acids, vitamins, minerals and other essential nutrients increases. Because black vinegar is believed to have many health benefits, many people in China and Japan make a drink out of it that they consume as a part of their daily diet. The acetic acid in black vinegar may help in the lowering of sugar or glucose levels in your blood (2). This is why this vinegar can have a preventative effect on a variety of cardiovascular diseases including stroke, high blood pressure and artery disease. Black vinegar is rich in citric acid, which plays an important role in the metabolic processes that aid in the conversion of food into energy. Many systems, including your immune and digestive systems, benefit from the energy increase. The high levels of antioxidants found in black vinegar may help in the prevention of some types of cancer (3). Experts say that these antioxidants may have the potential to prevent or even heal the damage caused by the free radical activity. The damage caused to the body by free radicals contributes to cancer development. Experts also say that black vinegar may also have the ability to prevent the development of tumours. 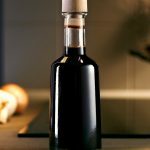 According to experts, the amino acids and other nutrients that are present in black vinegar help in fighting the effects of the build-up of lactic acid in the blood. This build-up can cause fatigue, and you can prevent this by making black vinegar a part of your daily diet. This way, you can also keep irritability away. Due to lactic acid build-up in the blood, you can suffer from sore muscles (4). To make sure that you keep this painful problem away, you should increase your intake of the delicious black vinegar. 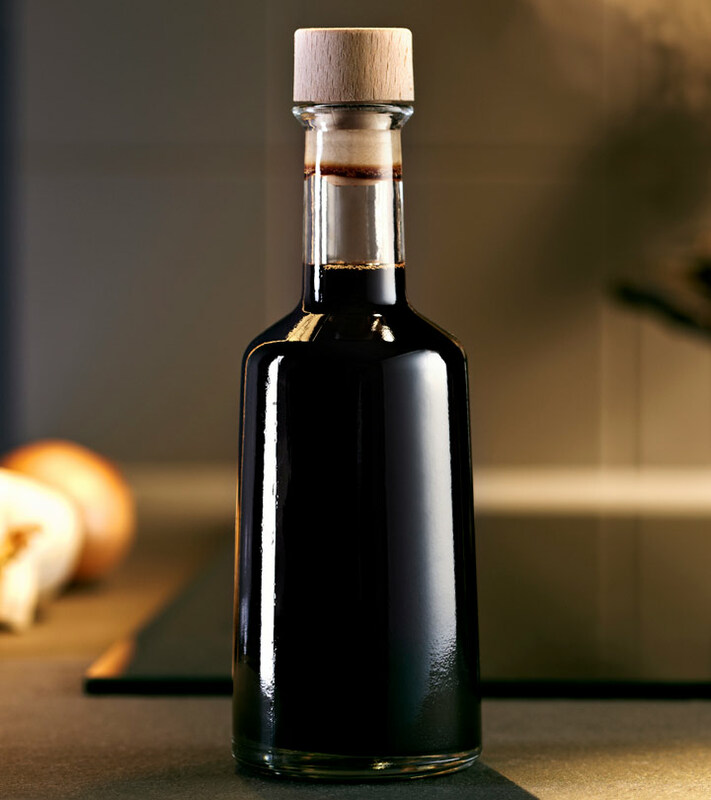 Black vinegar is rich in a number of essential nutrients. Some of these nutrients help in the detoxification of the body. This rich vinegar also keeps the pH levels in your body well-balanced. According to health experts, black vinegar helps in keeping the digestive system healthy. It aids in the improvement of digestion. When digestion is improved, you keep constipation and other abdominal problems away. The amino acids present in black vinegar are known to significantly improve cardiovascular health. This vinegar can hinder the formation of harmful substances in the body, and hence prevents plaque from building up on the walls of blood vessels. Black vinegar is rich and warm. It is this warming nature that is said to help in proper blood flow (5). It also plays a role in ensuring that blood circulation takes place normally in your body. Black vinegar is often used topically as it can disinfect wounds, insect bites, etc. It is also used to heal fractures and provides relief from pain caused by sprains. Black vinegar is also used as a natural remedy for athlete’s foot. Black vinegar makes a wonderful addition to your daily diet. You gain a wide range of health benefits from this vinegar that not many other types of vinegar can offer. Use it to braise meats and veggies and as a part of dipping sauces, or as a tonic, and gain all the goodness it has to offer. How did you find this post? Tell us by commenting in the box below!